Producer of the high quality technical chemistry. 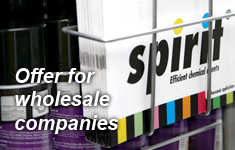 In offer, among others, oils, silicones, lubricants, adhesives, cleaners, preservatives and maintaining agents. 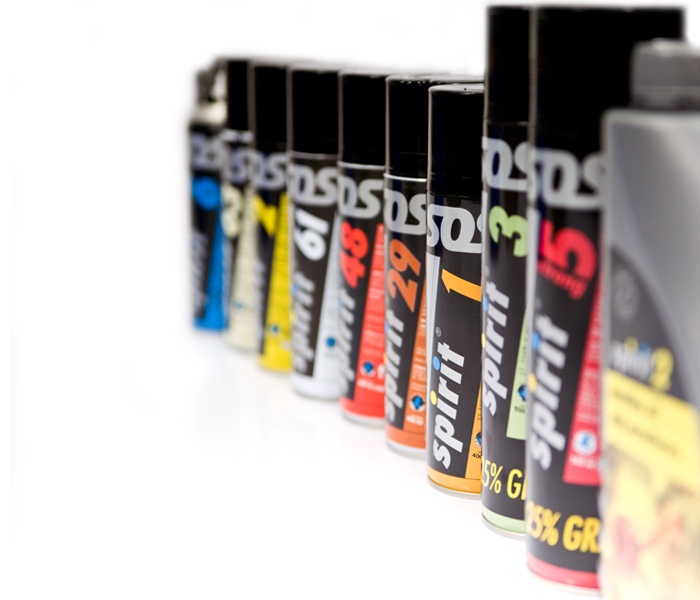 Spirit are effective chemicals in spray and liquid for professionals and demanding hobbyists.